We talk about new ones !!! 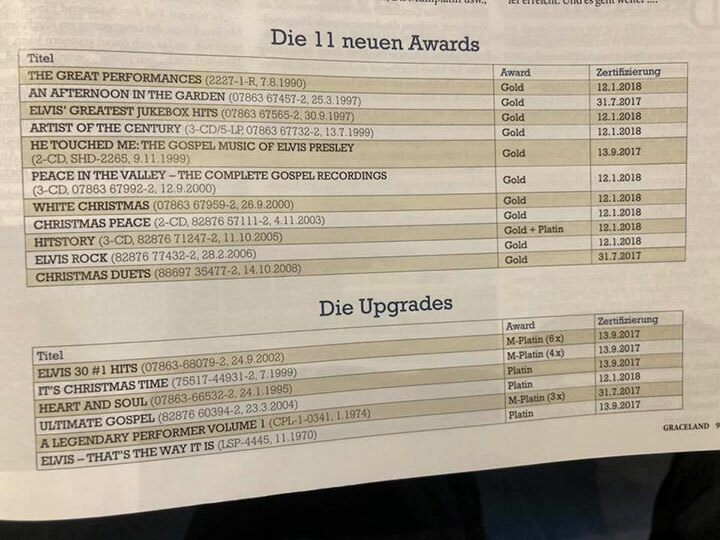 Source: The German Graceland Magazin. Good job Andreas Pendl! This will be another great Elvis year and the new album just ahead which will be going Gold or even Platin too. And This is just America … International like the Uk were Elvis is always a big seller is not included. Have a happy Elvis weekend. Elvisly yours! Please share this good news and let the world know! And thanks for the support! 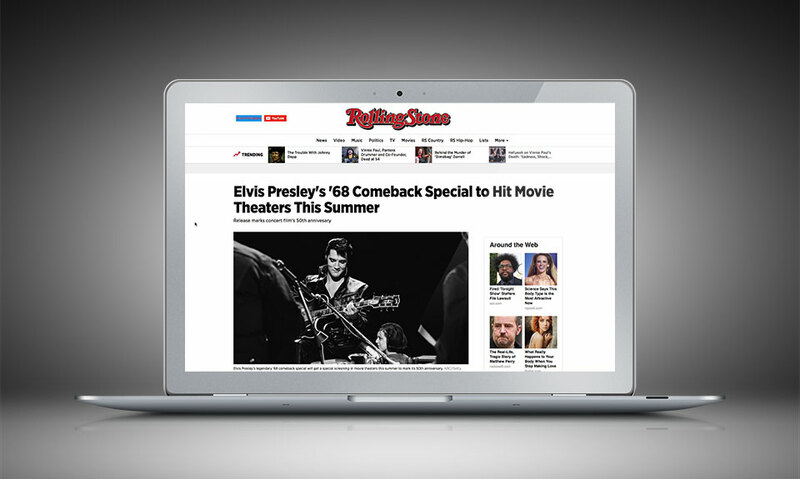 Elvis Presley's legendary television special Elvis, better known as the "'68 Comeback Special," will be screened in movie theaters this summer to mark the 50th anniversary of its airing. The screenings will take place on Presley's death, August 16th, and again on August 20th. The owner of Elvis Presley Enterprises, Authentic Brands Group–which also owns and manages branding for Marilyn Monroe and Shaquille O'Neal, among others–is arranging the screening with Fathom Events. They have yet to announce the screening times. 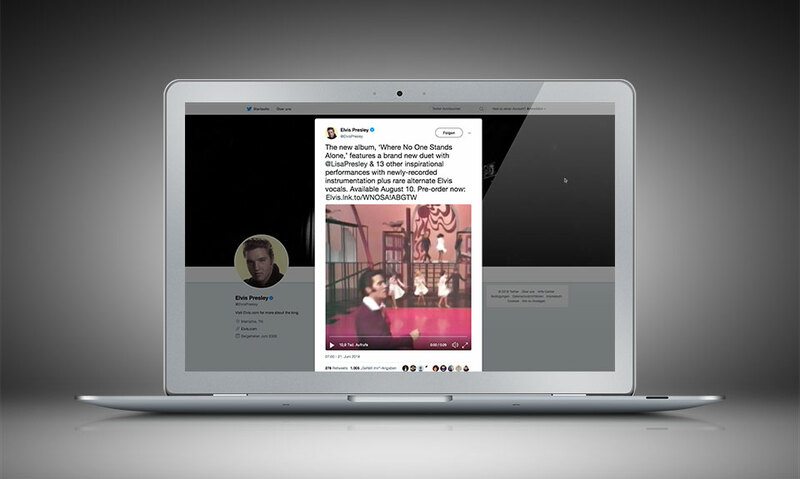 "Seeing Elvis onscreen is one of the most memorable and influential brand experiences and we look forward to bringing this special and future events to audiences around the world," ABG's senior vice president of entertainment, Marc Rosen, said in a statement. We proudly announce the relaunch of our new website! Happy Birthday Elvis! Happy Birthday EPG (the german fan-club celebrate their 40th anniversary)! And finally we proudly announce the relaunch of our new website. Not with a new product so far … but we can tell you the kitchen is cooking again. With the new website also comes our new store. We hope you like the more easy way of ordering our products worldwide! 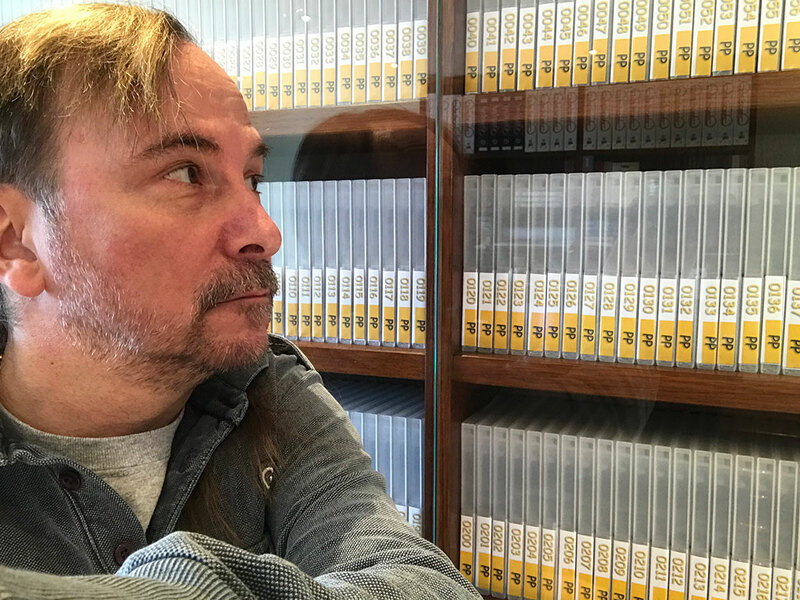 Please do not bombing us with questions about new releases. We have no news so far. If we have news you will find this under the news section of this site or on our new established Facebook page. Please sign up our newsletter that we can let you know about updates on this page. With the relaunch of our homepage we lowered the prizes of nearly all our products. So fell free to fill the gaps in your Elvis collection. 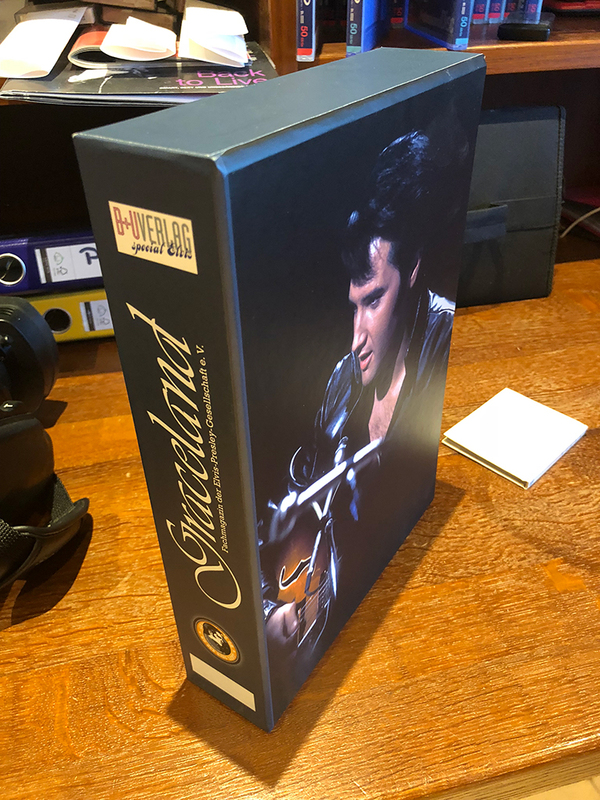 Remember the book Elvis Behind the Image Vol.1 is out of print. People sell this item now on eBay for around 600 Dollar !!! We hate this fact but we can´t help it. So don´t let this happened to you with our other products. We are very proud of our past and looking to our bright future ahead. 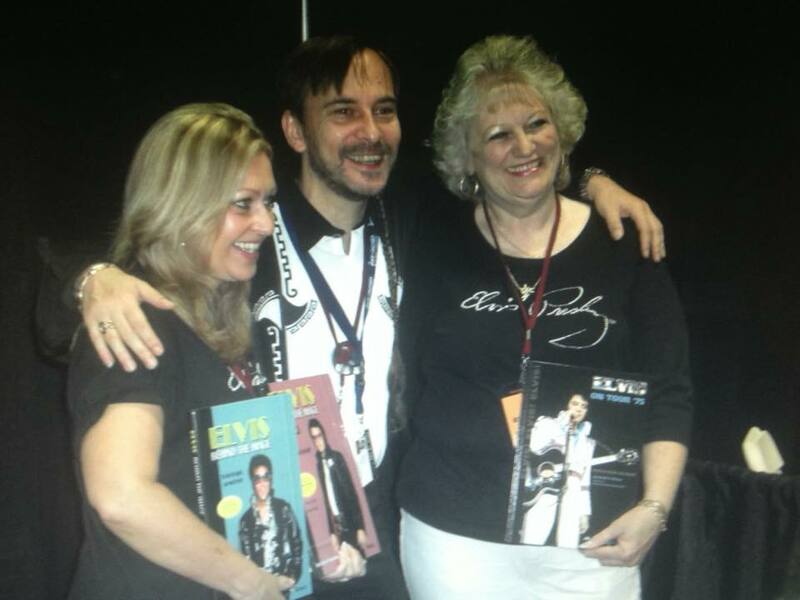 Please understand Elvis related products have our hearts and soul but where just a small part of our company. So enjoy your stay on our new website and maybe revisit our productions. This version on our website is still beta but will be updated in the next days to his full glory. If you find a missing link or something like that ...drop us a line via email.